With the TLH-EV008 electric bike battery, you are getting a downtube battery, suitable for use with 250W and 500W Electric bike. This battery model has a built-in battery management system (BMS) and makes use of a Samsung 2600mAH cell type. Charge time is 7-8 hours at 2A standard charge current. TLH-EV008 battery pack comes in either black or silver color and would go above 600 life cycles before performance dips. Another notable feature is a CE UN38.3, MSDS certificate and a 12-month warranty. Below is a customized specification relevant to a TLH-EV008 model. 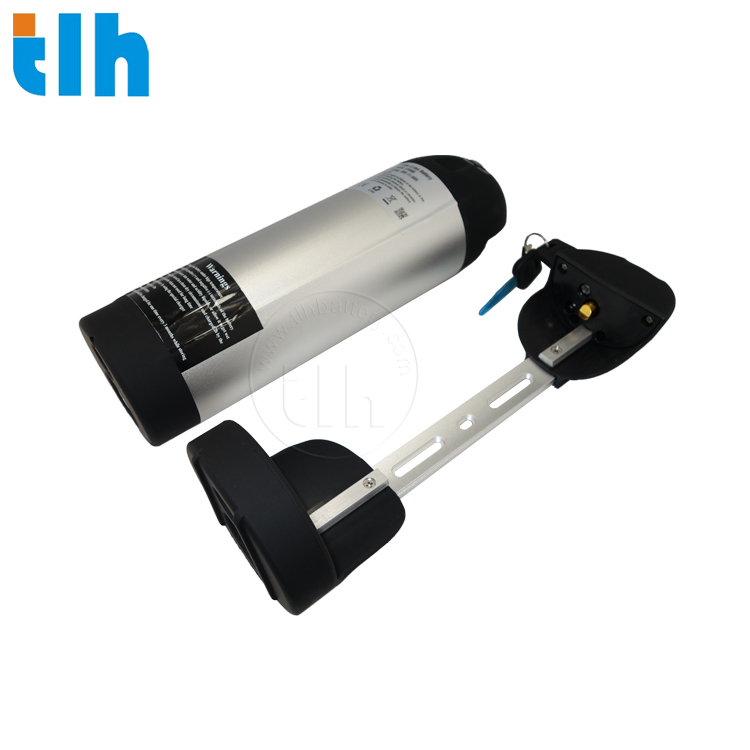 TLH can offer customized solutions for all customers.